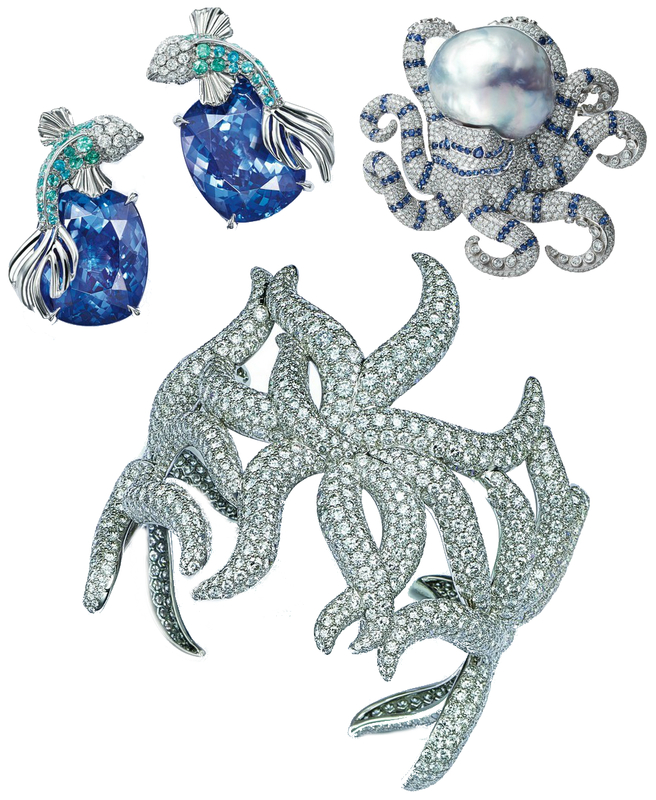 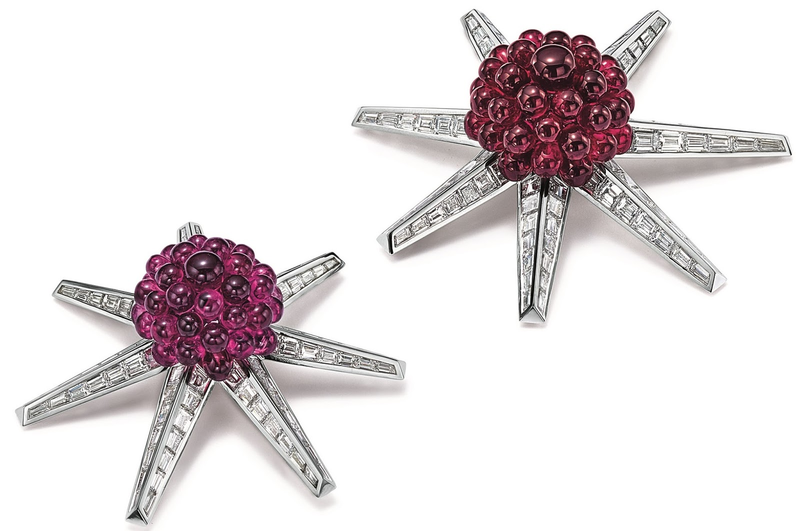 Following up on last year's "Art of the Sea" theme, the Tiffany & Co. Blue Book Collection turns its attention to the wider natural world for 2016. 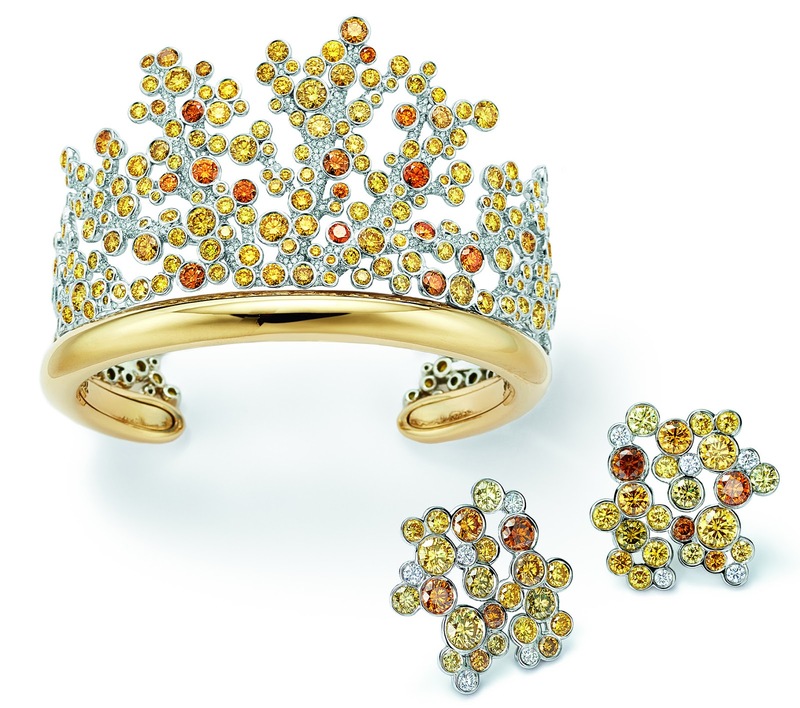 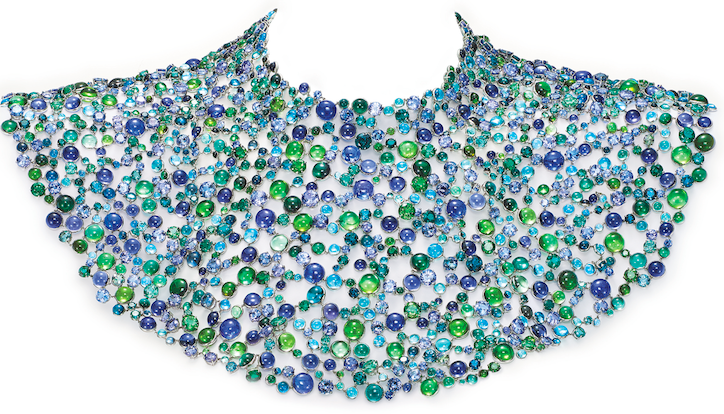 Dubbed "The Art of Transformation," this year's Blue Book once again plumbs the depths of the ocean with watery blue and green jewels, then returns to shore with decadent diamonds in earth tones. 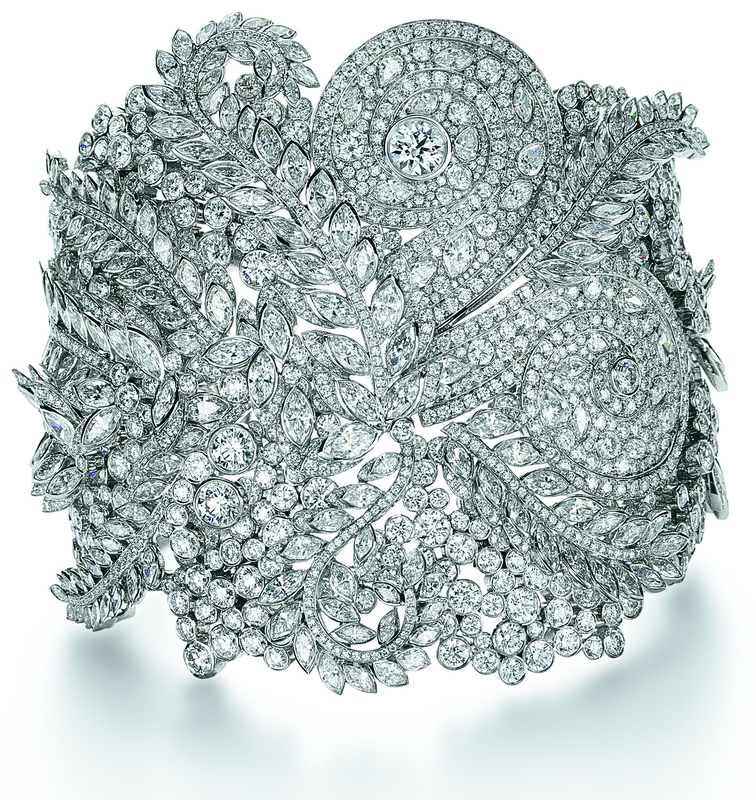 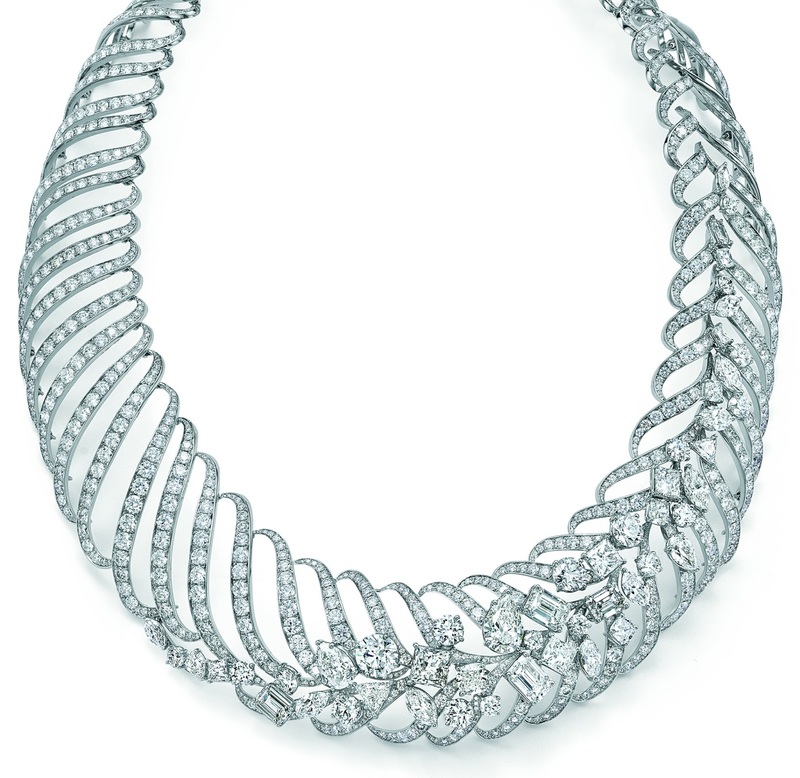 Curated by Tiffany & Co. design director Francesca Amfitheatrof, the Blue Book is an annual collection of Tiffany's most over-the-top jewels. 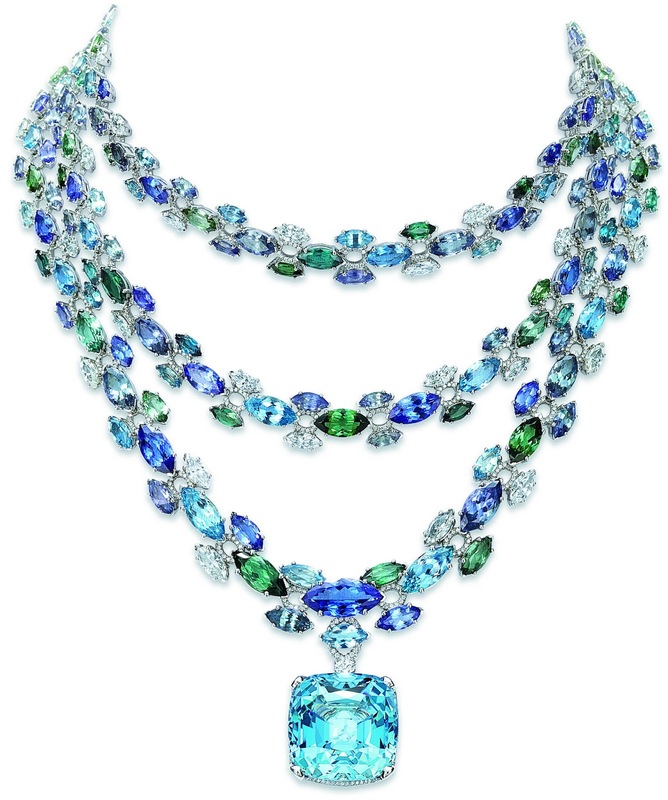 Pieces from Tiffany's Blue Book Collection are far more likely to be seen on the red carpet than on mere mortals, but a girl can dream!